Our final disembarkation of the yeat took place at the Ocean Terminal, Greenock. We would like to thank all the lovely guests who have cruised with us this year and we look forward to welcoming familiar faces and first time cruisers on board in 2017. 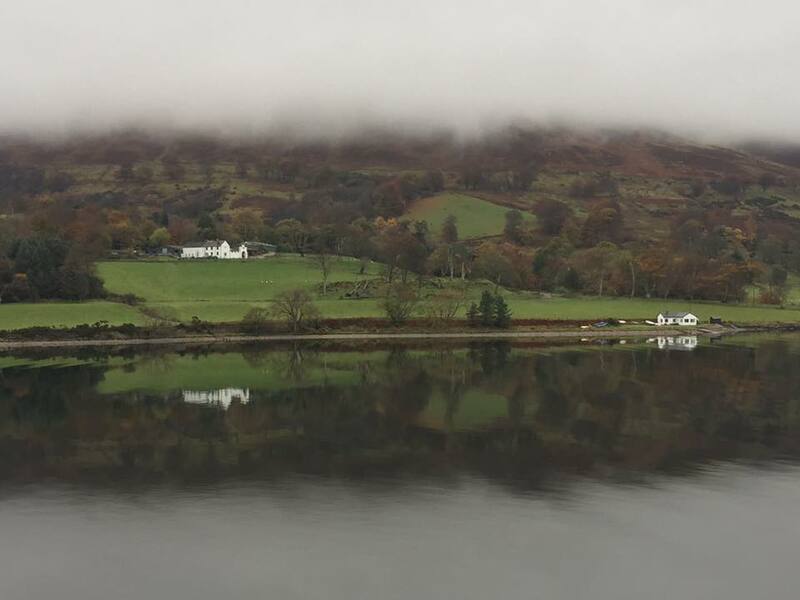 From Holy Loch marina, guests enjoyed a morning visit to Historic Kilmun and the Argyll Mausoleum. Built in 1790, records indicate that Clan Campbell chiefs have been buried in the mausoleum since the 15th century and the last burial was that of the 10th Duke in 1949. 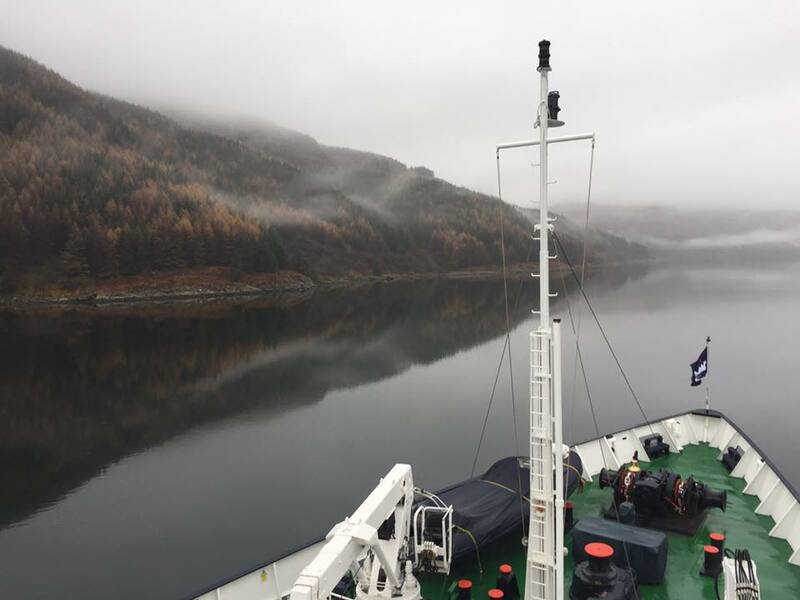 Our final afternoon was spent cruising scenic Loch Long and Loch Goil on passage towards our overnight anchorage where the final Farewell Gala Dinner of the season was held. 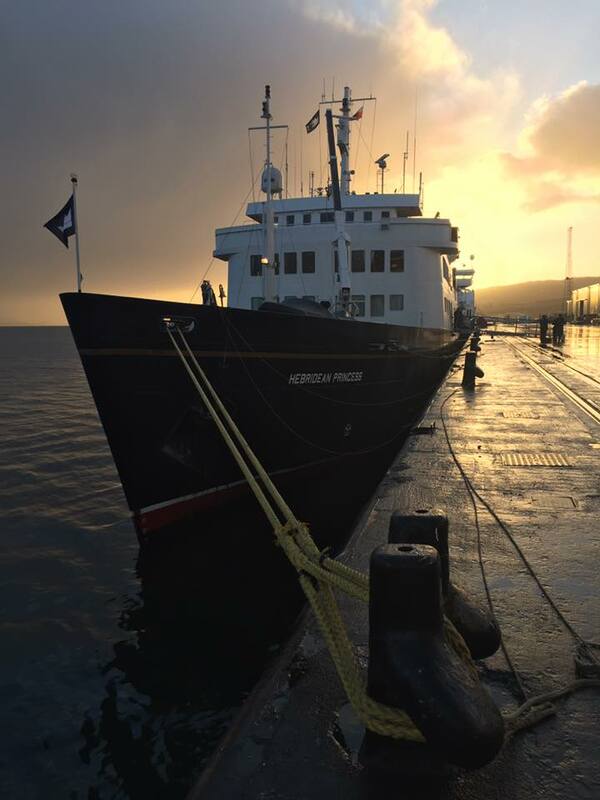 After a morning cruising Loch Fyne and the Kyles of Bute, we berthed alongside in Rothesay, Bute, in the afternoon where guests enjoyed a visit to Ascog Fernery or explored Rothesay independently. Our overnight anchorage was off Greenock. This morning was spent cruising Loch Striven and the Kyles of Bute on passage towards Tarbet, Loch Fyne. Guests went ashore for afternoon walks in Tarbert aheaad of an evening sail to our pvernight anchorage in Minard Narrows, Upper Loch Fyne. 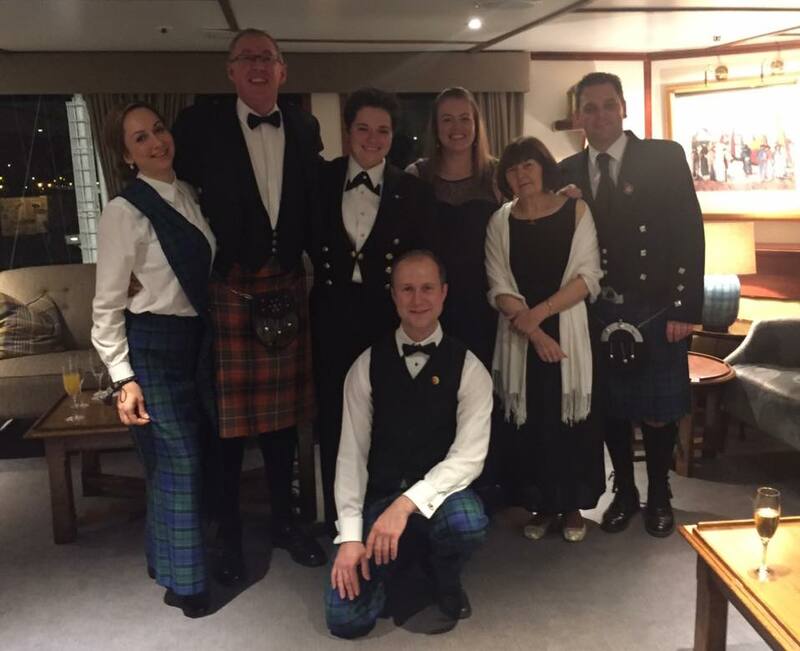 Our final embarkation of the year took place in Greenock at the Ocean Terminal and when all guests were safely on board we set sail for our overnight anchorage off Rothesay, Isle of Bute.